The seas were calm in early December 2010 when a spacecraft fell out of the sky, deployed its parachutes, and splashed into the Pacific Ocean. No American spacecraft had returned this way to Earth in 35 years, not since the splashdown of the final Apollo mission. The Dragon bobbing in the blue water didn’t carry any astronauts, just a whimsical payload of Le Brouère cheese. But it had made history all the same, as no private company had ever launched a spacecraft into orbit and safely returned it to Earth. Just two years earlier, Elon Musk’s SpaceX had been left for dead. Like so many other new space ventures that had come before, it had made big promises but delivered few payoffs. Bankruptcy would certainly have swallowed SpaceX had NASA not thrown Musk a $1.6 billion lifeline two days before Christmas in 2008—a contract for a dozen cargo delivery flights to the International Space Station. For some critics, SpaceX seemed just another company standing in line for a government handout. NASA didn’t see it this way. In the months after the Dragon’s historic flight, NASA studied the cost of developing the Falcon 9 rocket, SpaceX's booster with nine engines that had lifted the Dragon spacecraft into orbit. The analysis concluded that had NASA developed the rocket through its traditional means, it would have cost taxpayers about $4 billion. 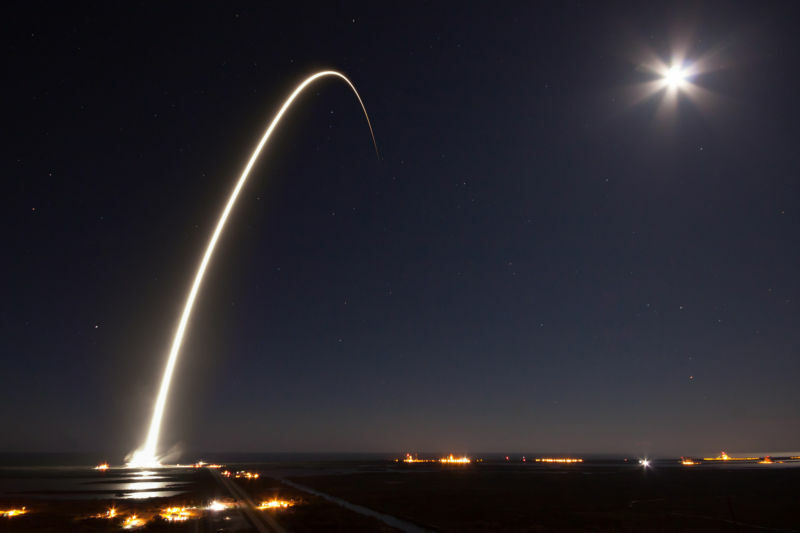 Instead of doing that, however, NASA simply asked SpaceX for a service—cargo delivery to the space station—and left the details to the company. And so Musk and his small workforce, with a Silicon Valley mindset that pushed employees hard, set about delivering. The analysis found that SpaceX spent just $443 million to develop the Falcon 9 rocket—a little more than a tenth of what NASA would have expended for a comparable rocket. Dragon’s flight in 2010, therefore, not only gave America its first splashdown in more than three decades, it offered a potent argument for a new way of doing business in space. The world of federal contracting practices may seem arcane, but today as NASA and the US Air Force confront the need to modernize their spaceflight capabilities, it is becoming increasingly important to understand how agencies award contracts and measure results.